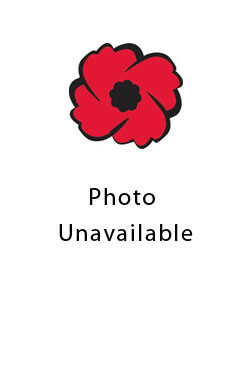 James Pearse was drafted June 1918 to the 1st Depot Battalion Western Ontario Regiment. He was a farmer at Lakeside, Ontario. His parents were James and Almeda Purdy of E 1/2 Lot 21 Concession 9, East NIssouri Township.